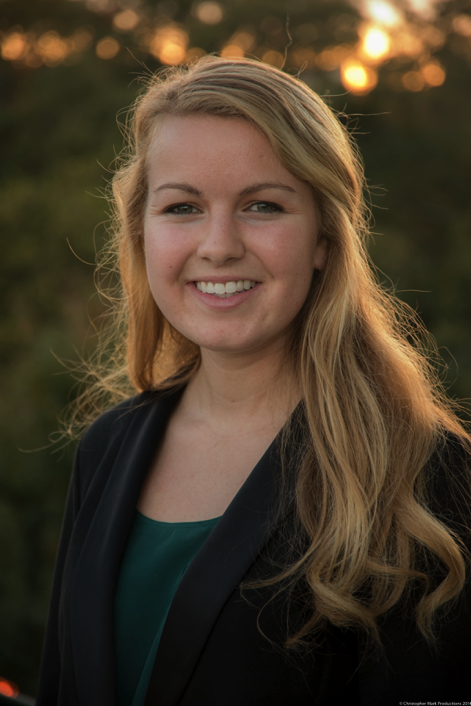 This week we talked with Emma Cramer for our profile series Fellow Spotlights. We discussed what was appealing to her about joining the Spencer Frye Fellowship Program, what her best experience has been so far, and what some of Emma’s favorite things about Athens are. I have always been interested in politics, but before this program I have not really had the excuse to really immerse myself in local and state politics. I jumped at the opportunity to learn how these systems of government work. More specifically as public relations student, I have always had an interest in the public affairs sector of the profession and this program seemed like a great way to spread awareness about the important values and projects that Representative Frye stands for as well as advance my career goals. I have learned so much, but first and foremost I have learned that local and state politics impact one’s life in a big way. Often people believe that federal legislation is the deciding factor that can change lives, but working for Representative Frye and learning the ins and outs of state government has caused me to realize that’s not the case. State and local legislation are really the direct impact, not as much federal. This summer I will be living in D.C. and taking a class in public affairs public relations through Grady’s inaugural summer in Washington program. I hope to find an internship at an established firm up there that could possibly lead to a job for a few years and then look into going back to law school or go to law school directly after earning my undergraduate degree. I am absolutely enamored with the Athens music scene. I am quite the music junky and have a sweet spot for little unknown bands trying to make it big. Athens has turned out to be the perfect college town for that, with famous music venues such as the Georgia theatre and the 40 Watt that attract bands of all size and caliber. As a Fellow, my favorite experience has definitely been visiting the capital a few weeks ago. It was quite a busy day, so I had the opportunity to sit in on session and watch several bills get passed. Seeing law-making in action puts all of Representative Frye and his team’s hard work into perspective. I love all the local coffee shops Athens has to offer, and my favorites are Two Story Café and Hendershots, along with all of the concert venues of course. This is a hard one; there really are so many that I love. I have to go with Reptar and then R.E.M. because they are such a classic. What professor has really influenced you? How so? Tell us about the impact they have made on your life. I have had some great professors here at UGA, but this semester I really got lucky and love every single one of my professors. My Legal Theory professor is just so cool, he is so passionate about the topic and an expert on all things having to do with the Supreme Court. I often leave the class more confused than when I came in, but he really pushes his students to look at the arguments and cases from all angles and to be better analysts. I look forward to taking more classes with him and keeping in touch. I have thought up several of these, but the one that is most realistic and relevant to my past experience and future goals is as a lawyer that specializes in public relations law and crisis communication. I am fascinated by the intersection of the public and private sectors and the relationship between them, and the problems faced by both. A job where I can combine my two passions, public relations and the law, to influence legislation for a clients benefit or to combat certain legal consequences for a client would be thrilling. Another hard one, as there are an infinite possibility of answers. The most pressing issue to me is that sexism is still a huge problem. I am unashamed feminist, and whole-heartedly believe in equal pay for women. I would rid the world of all negative stereotypes associated with women and give them an equal playing field. I think we would benefit from more women in public office as well as in the corporate world in executive positions. I am really into running and yoga and just staying active in general. Currently reading Outlander, a novel by Diana Gabaldon. It was just made into a show on Starz, so I am trying to read the book before I watch too much more of the show which is quite good.